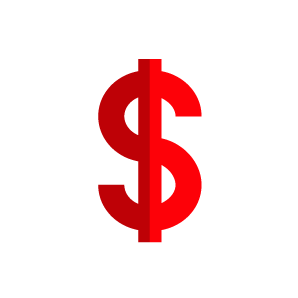 Allow supporters to donate any dollar amount by texting in a keyword to receive a link to a mobile donation web page, or by making a phone call. Win by Cell is a trusted mobile technology solutions company providing innovative, non-partisan tools for political mobilization. Win by Cell utilizes the ubiquity and accessibility of mobile devices to assist political organizations to interact with supporters and raise donations. Our unique tools allow for political organizations and candidates to connect with their own donor base with no geographical or partisan limitations. Let us help you with your political fundraising needs. Our premier and easy-to-use service, Mobile Donate is the simplest and most direct fundraising tool to reach your audience. A simple text message is all it takes! Stay in communication with your donor and voter bases. 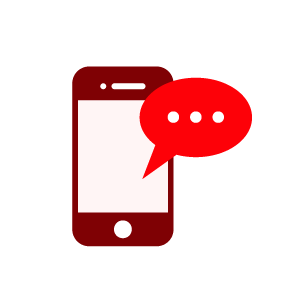 Send out fun and informative text messages to a large group with an easy to use web platform! 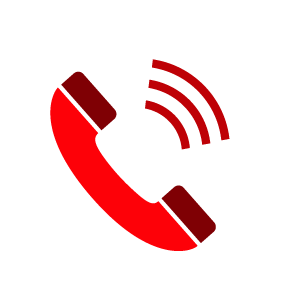 Allow your supporters to hear updates and campaign information through a fun hotline service! 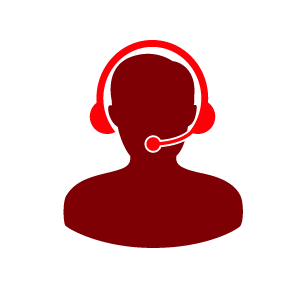 Donors can also send in money through the easy and automated dial-in system. 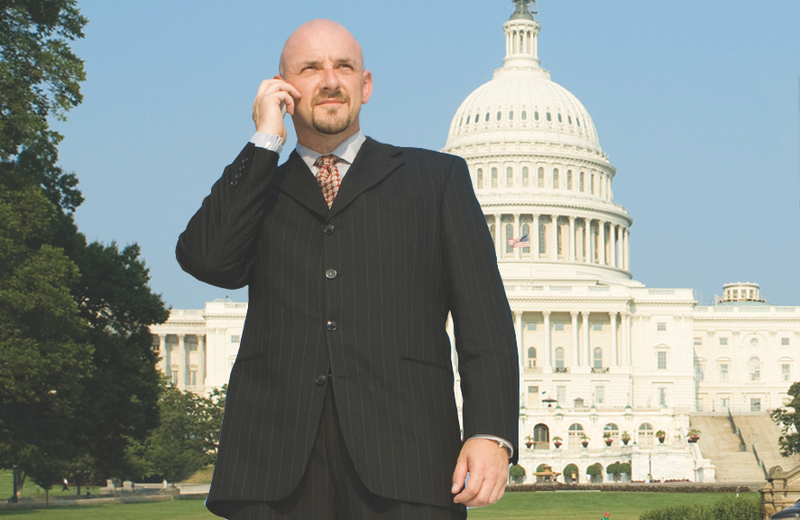 Why Mobilize Your Political Campaign? Going mobile for your campaign is certainly a smart strategic move. 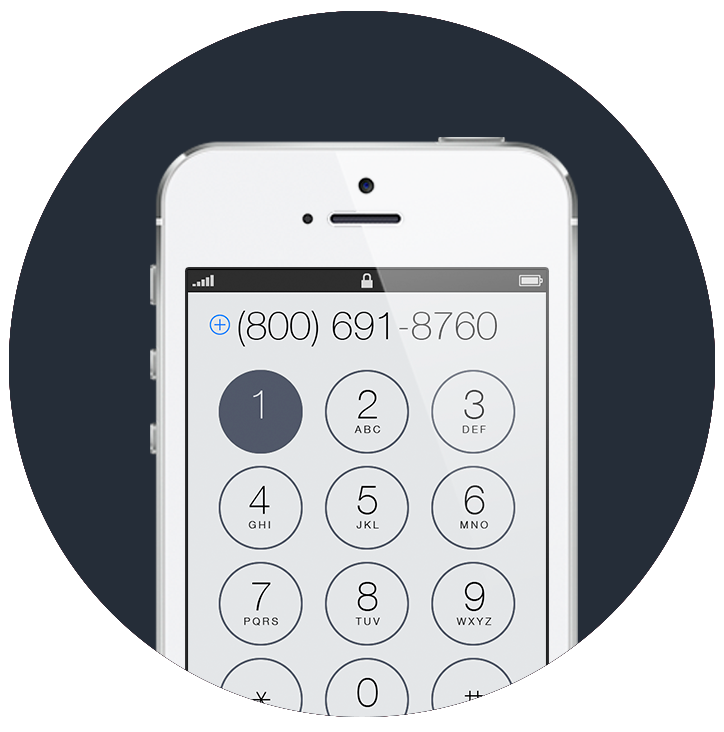 More and more people are always on their mobile devices, so reaching out to people has never been this easy. 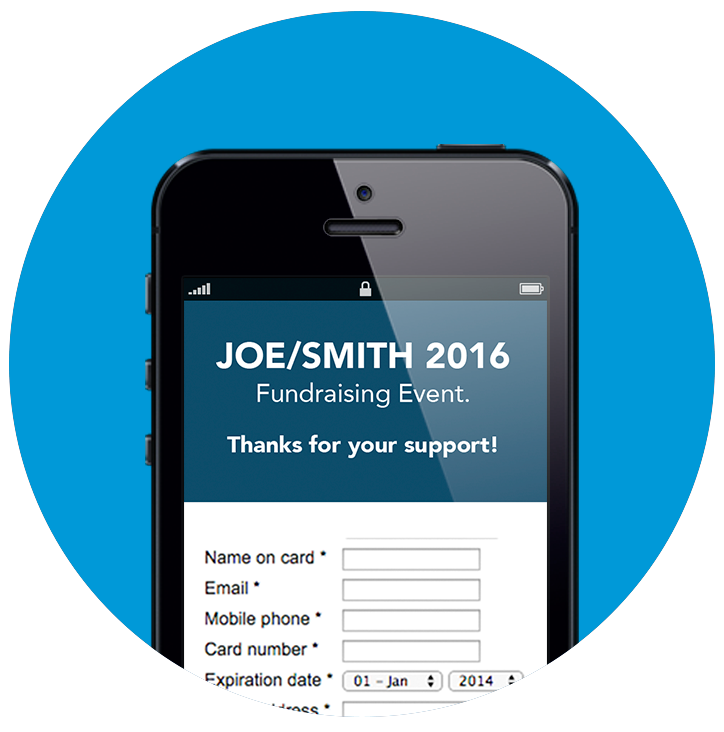 Reaching out via mobile puts you directly into the hands of your donors and voters. Because more and more Americans are becoming smartphone-owners, using mobile tools for engagement is certainly the right option. "Mobile is going to be the big thing in 2016. It is what any sophisticated campaign will be trying to figure out and then maximize in 2016 — and all the campaigns from both parties will be in a race to see who can figure out the tools to best lever the power of mobile." -Dylan Byers, Politico. "'I suspect what we'll see is where mobile becomes a standard facet of how people interact with and get news about what's happening in the political process.'" 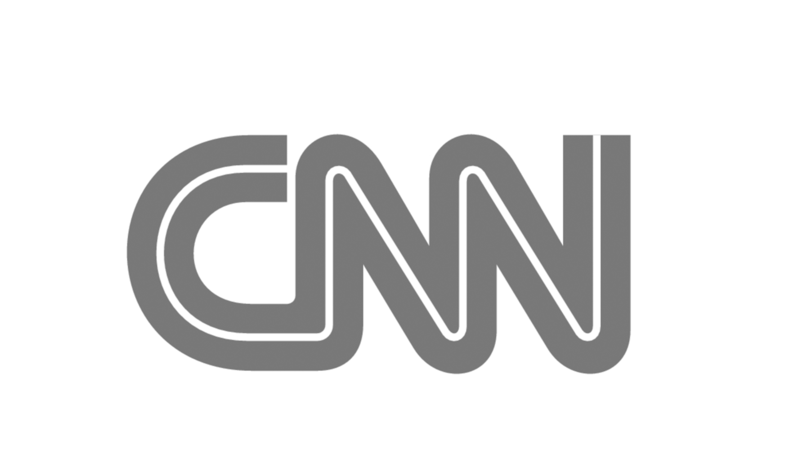 -Tanzina Vega, CNN. “Given the power and reach of online interactions, readying candidates’ digital strategies will certainly be an integral component of earning votes that win the White House." 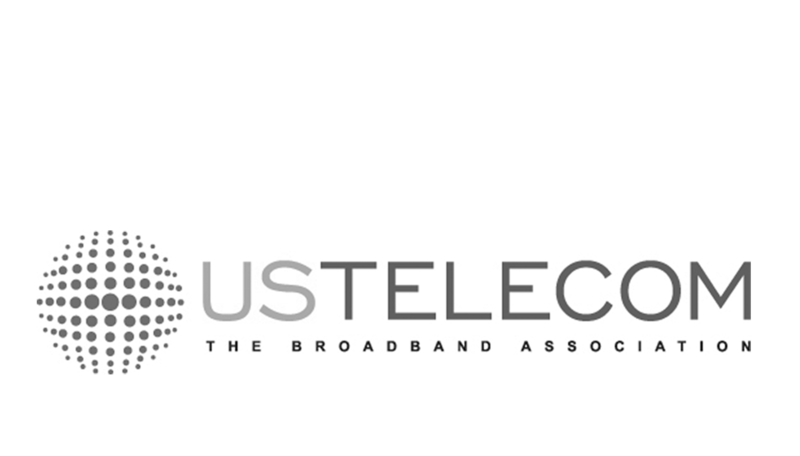 -USTelecom Media. Why Try Win by Cell? 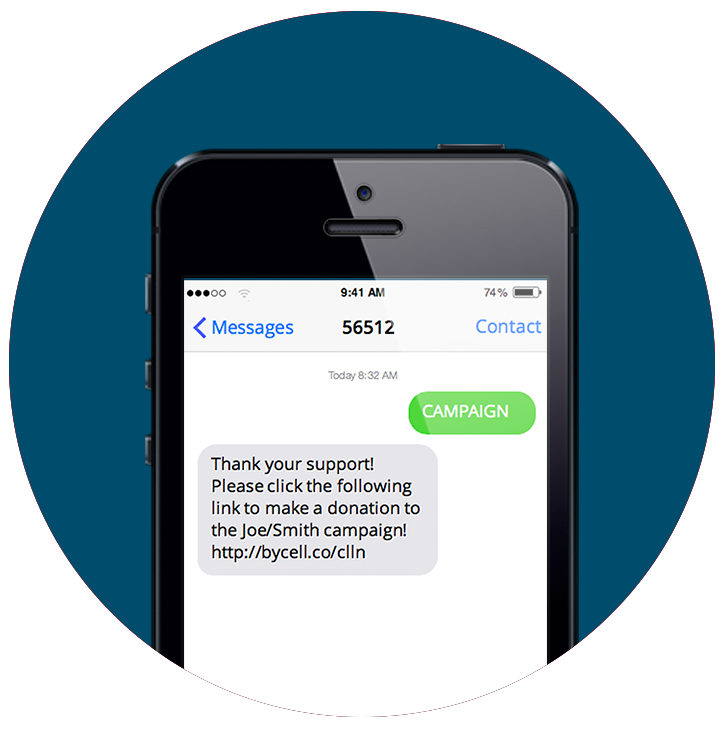 "Win by Cell, Mobilizing Your Political Campaign"
Want to see it in action? Text WIN to 56512.